More than instructions on using the Site Build It software you learn how to build a website from the ground up. Find out how to select your perfect domain name and primary keywords. Learn how to attract and convert customers. Then keep in touch with them by building relationships. 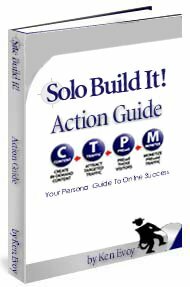 The action guide teaches you how to attract visitors to your website through a method called CTPM or "content, Traffic, Pre-sell, Monetize". Whether you are selling hard goods, e-goods or information products this manual takes you through step-by-step. 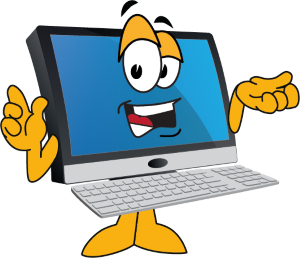 Build a Site... That Gets The Click! DAY 10 Monetize & Monetize It! See the complete written Action Guide.